Prosperworks is a powerful CRM for Google apps users that integrates directly with Gsuite. 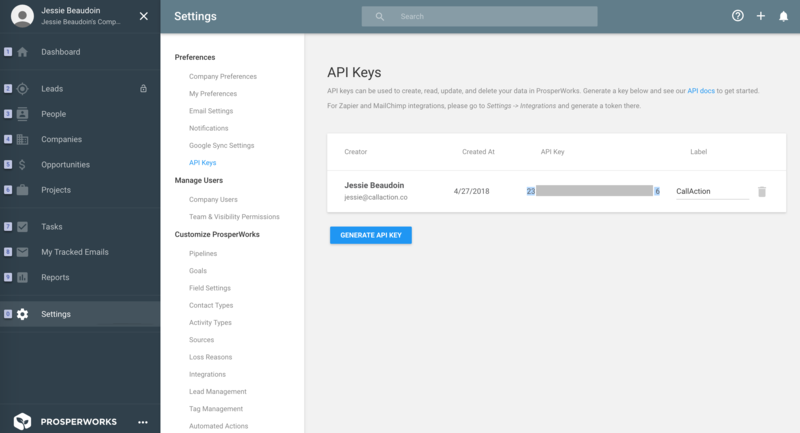 Prosperworks also have various preset CRM templates including one for real estate. Save time by eliminating manual data-entry of inbound calls to CRM using a powerful call capture phone solution. 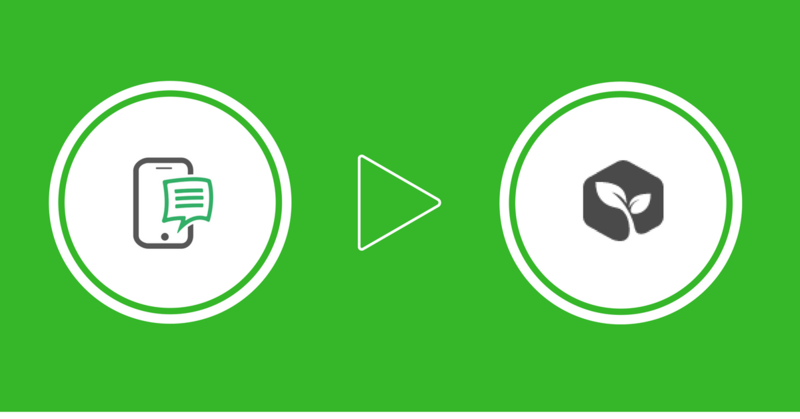 Expand functionality of the Prosperworks CRM system using CallAction intelligent drip campaigns featuring text messages, video text and ringless voicemail drops to also eliminate time-consuming outbound lead follow-up. Repeat on all CallAction numbers you want to sync via API. Have each user repeat the steps above for their own individual accounts. We have various integrations available on our intelligent automation platform to create powerful workflows. If you are not currently a user of CallAction you can setup a free 14-day trial of CallAction and a free trial of Prosperworks.